Lindsey practices in the areas of family law and school law. In her family law practice, Lindsey helps clients through life-changing events such as divorce, child custody and placement disputes, and termination of parental rights and adoptions. She also provides Mediation services for divorcing couples. In her school law practice, she advises school districts on special education issues and various student related issues. Lindsey previously practiced as an Assistant State Public Defender in St. Paul, MN and as an Assistant District Attorney in Monroe County, WI. As an Assistant District Attorney, she prosecuted a broad range of felony, misdemeanor, and juvenile cases with a special focus on Domestic Violence crimes and served as a staff member of the Operating While Intoxicated Treatment Court and the Coordinated Community Response to Intimate Partner Violence. Lindsey is a graduate of UW – Eau Claire with a Bachelor of Arts degree in Biology and Art & Design Education. She received her law degree from the University of Wisconsin Law School. While in law school she worked for the Wisconsin Innocence Project and the Restorative Justice Project. She also worked as a law clerk for the Southern Poverty Law Center in New Orleans, LA on their School to Prison Reform Project. 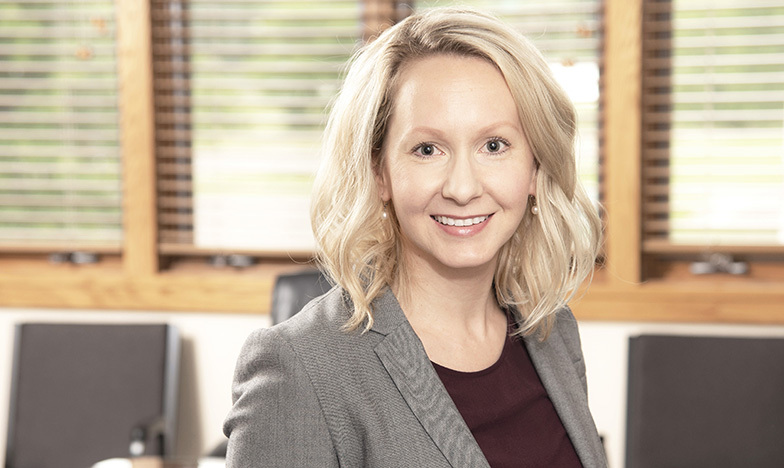 Lindsey is licensed in Wisconsin and Minnesota and is a member of the Eau Claire County Bar Association, Wisconsin State Bar Association, and the American Bar Association. She also serves on the Advisory Board for the Women’s Business Conference. In her spare time, Lindsey enjoys the outdoors and spending time with her husband and daughters and their two dogs.